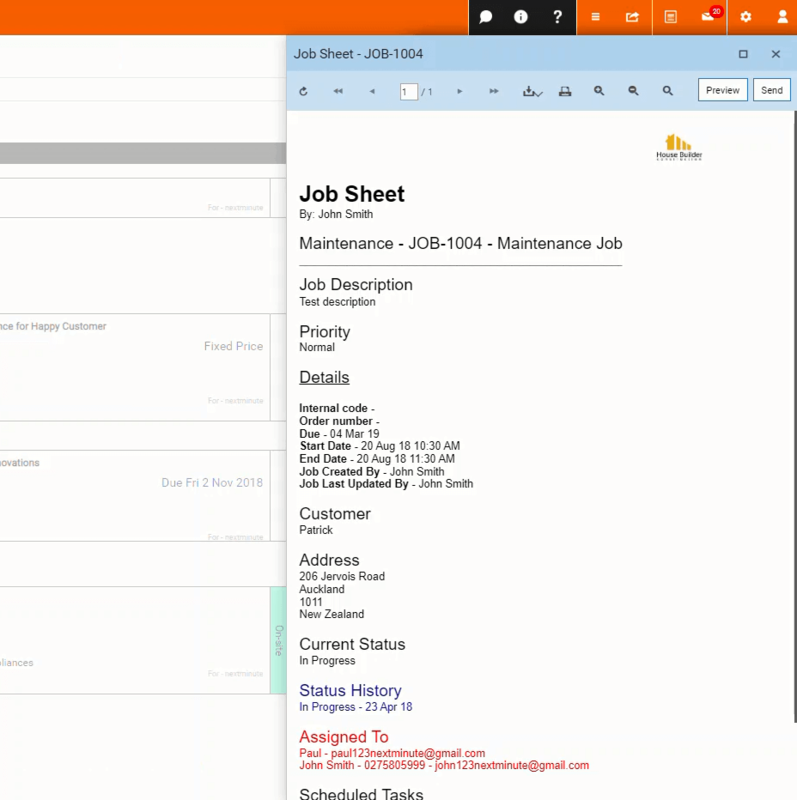 Job Sheet Templates – Welcome to the NextMinute support and feedback centre. 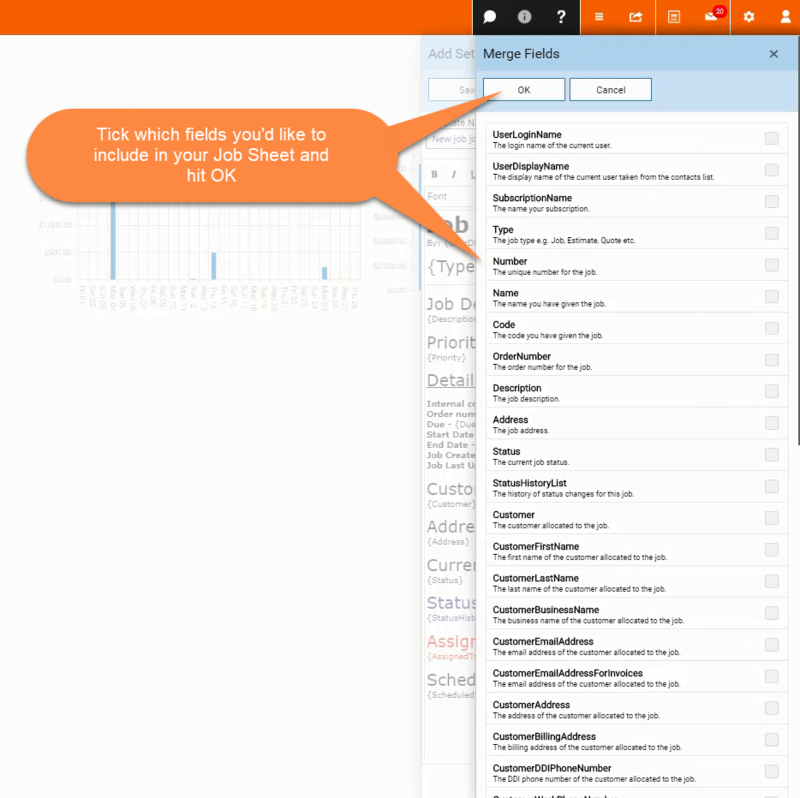 Create Job Sheet Templates for your Jobs. 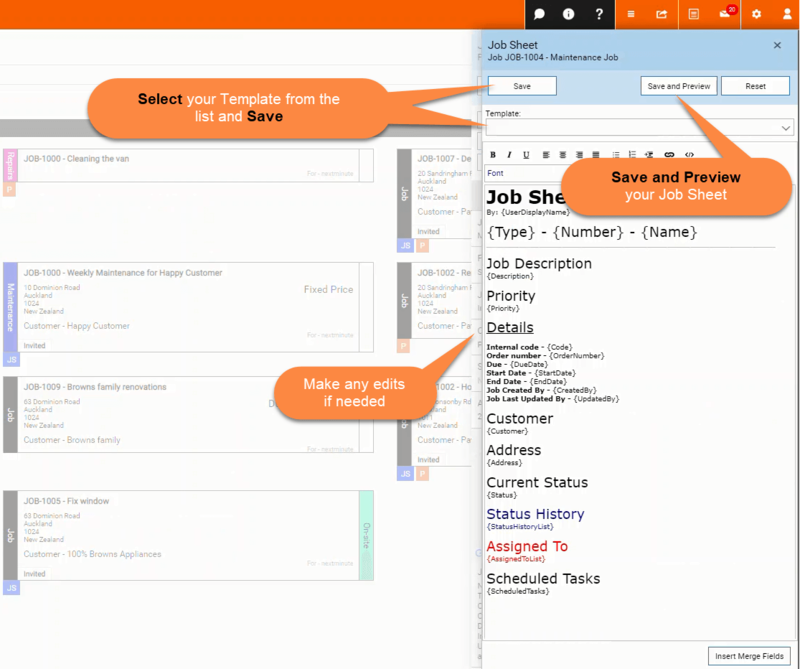 You can include any of the Customer or Job information using Merge Fields. 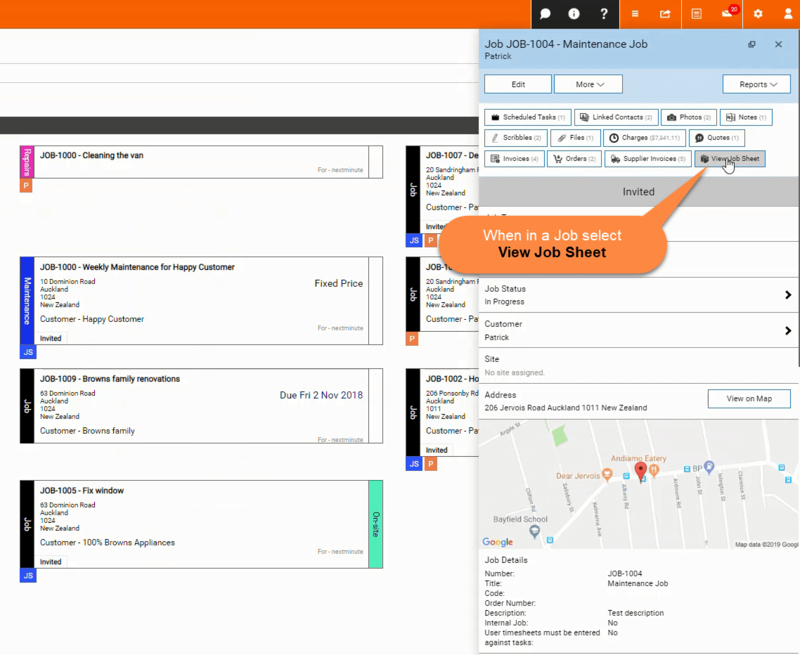 Use Job Sheets to send Job information to your workers, contractors or customers. Your Job Sheet Templates can be found here. 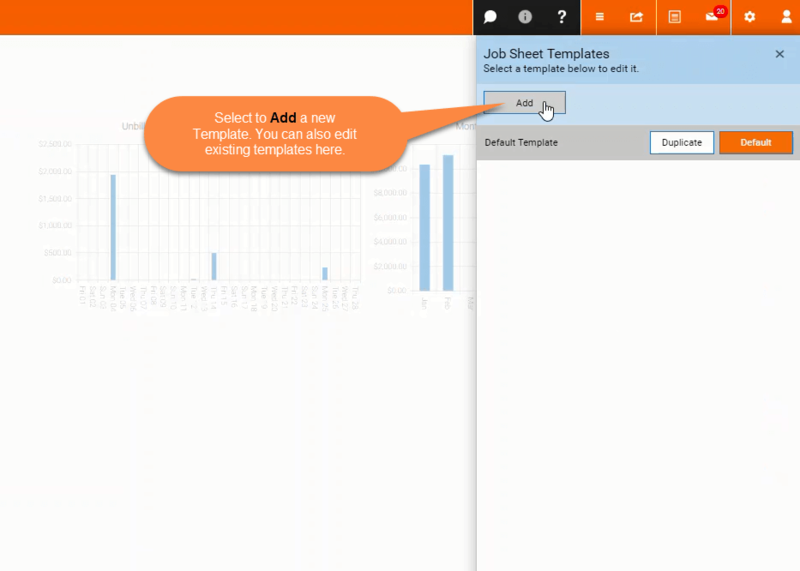 Select Add to create a new Job Sheet Template. Edit the Template's name, Add and format the Content, insert merge Fields and Save. Tick which Merge Fields you'd like to add to your Job Sheet Template and hit OK. Your new Job Sheet Template has been added to your Template list. You can select to Set as Default. 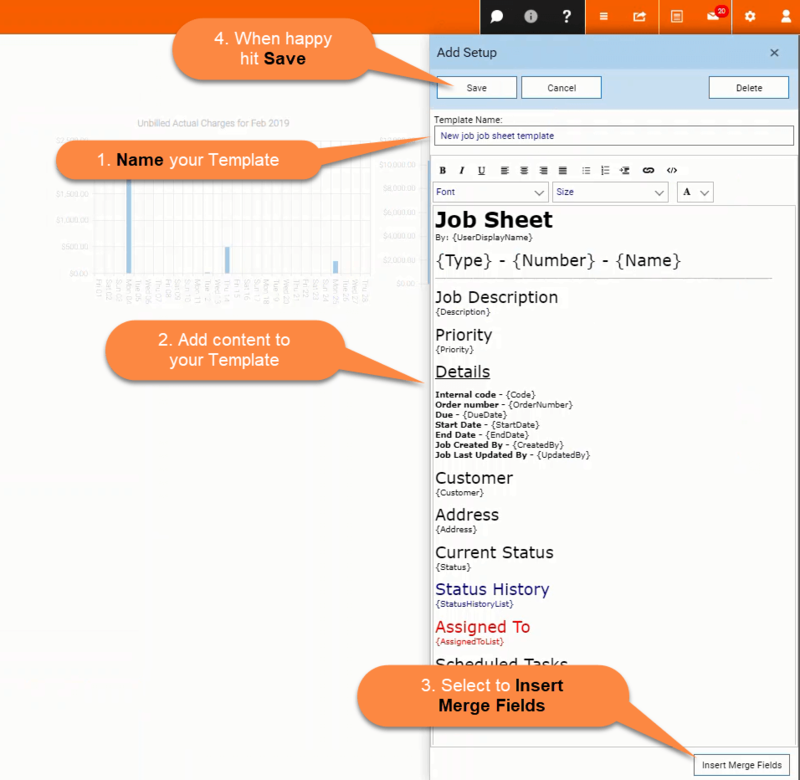 Make any edits to the Job Sheet including Insert Merge Fields, Select a new Job Sheet template from your list, Save or Save and Preview. 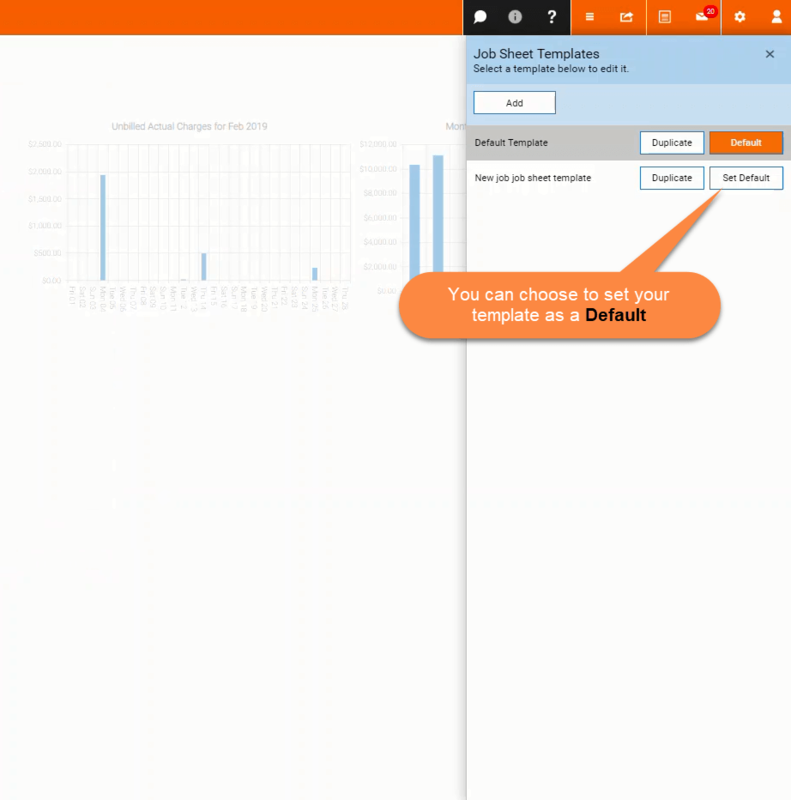 If you want to select a new template you will need to confirm that you want to replace the Job Sheet content with the selected Template by selecting Yes. Select Save and Preview to preview the Job Sheet, select one of the output options, to print or to Send to a contact via Email.